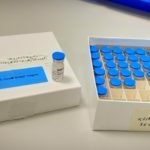 On 23-26 April 2017, EAVI2020 celebrated its Third PhD course on HIV immunology and vaccines. 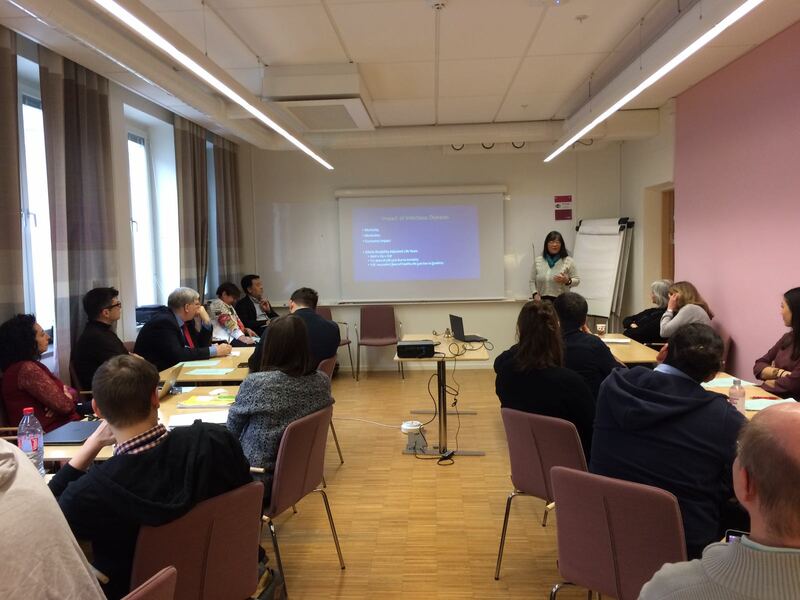 The course was organised by project partners Karolinska Institutet and Fundació Clinic per a la Recerca Biomèdica and took place at Karolinska Institutet, Stockholm. The topics that were discussed included How to write a grant application, how to be involved in Responsible research and innovation activities, examples of humanitarian action beyond the bench and after PhD, how to transmit the scientific results to general population and of course scientific issues focuses on HIV vaccines immunology. The course also included a Workshop on hepatitis, cancer vaccines and adjuvants. The students were enthusiastic and motivated active participants, which contributed to make a success of the course! 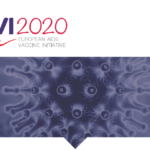 For more information about EAVI2020 and our training courses, please contact us.